Bruce Daisley is a best selling author and technology leader from the UK. 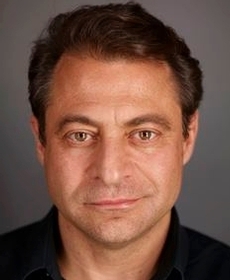 He is currently EMEA Vice President for Twitter. His 2019 book “The Joy of Work” (Penguin Random House) – on improving work culture – was a best seller before being released. Professor Sir Cary Cooper described it as ‘a joy to read’. best selling business author Dan Pink said it ‘can help transform your work experience’. Daisley is a champion for using data and evidence to improve work culture. 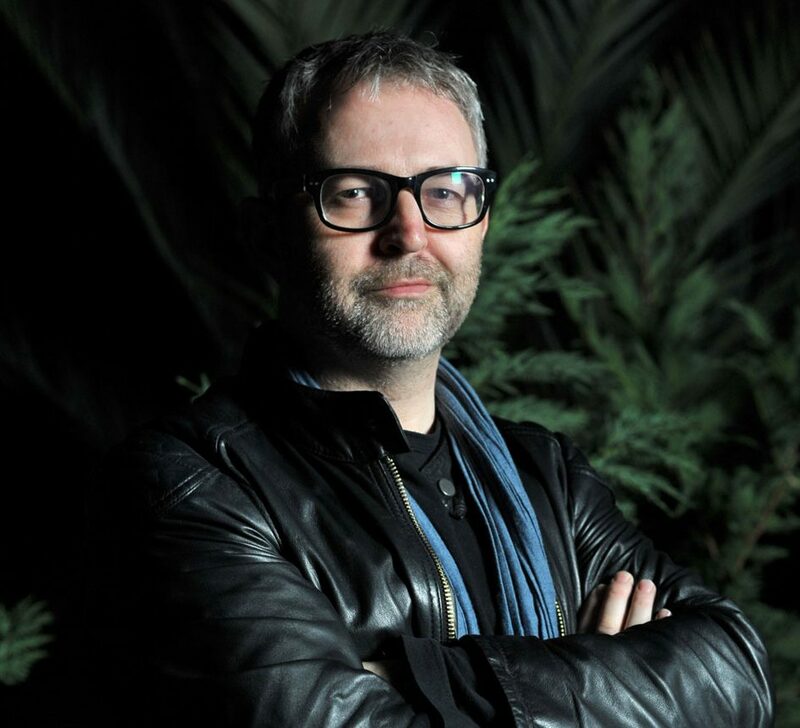 His book – which was commissioned as a follow-up to his number one business podcast, “Eat Sleep, Work Repeat” (also peaking at number 4 in the US) is a compelling manifesto for an era overwhelmed with work pressures. Previously Bruce has been awarded ‘Greatest Individual Contribution to New Media’ by New Media Age. 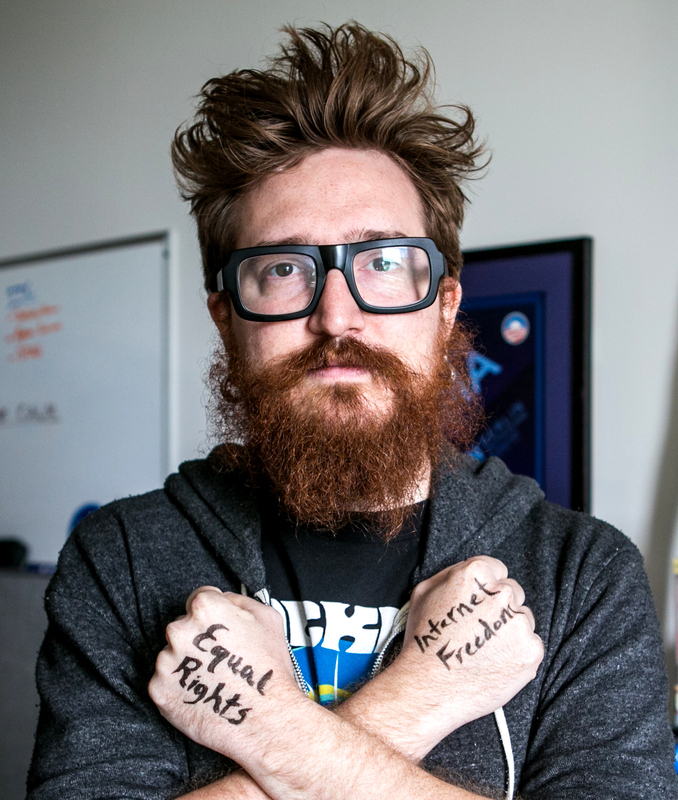 Campaign Magazine rated him as the top leader in digital media, placing him 7th in the overall media market. In a survey of CEOs and MDs, Bruce was named the “Fantasy Hire” that most leaders would like t make. He is routinely the top-rated speaker at conferences in the US and the UK. 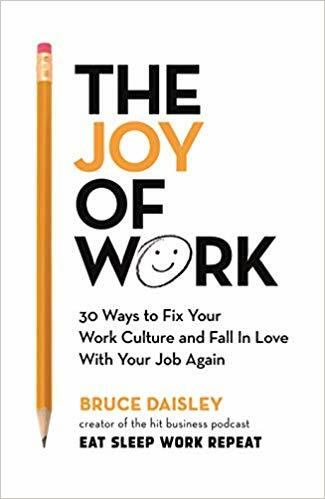 Bruce Daisley often speakers about the importance of laughter in the workplace, extolling the virtues of reducing the number of interruptions from emails, the importance of striking the right work-life balance and the contribution which digital social media is making to our lives. "Bruce is a world-leading figure in the online media industry, constantly on the lookout for innovative sales techniques and tools that can disrupt the market." 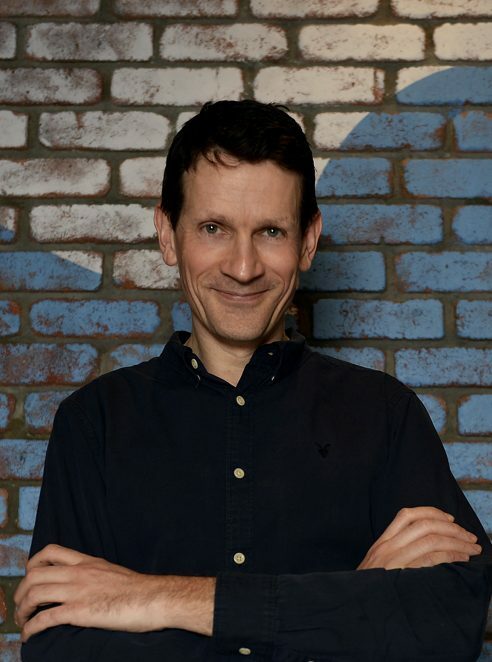 In the course of a career that has taken him from some of the world’s biggest media companies to Twitter, via Google and YouTube, Bruce Daisley has become fascinated by what makes great companies tick. And in his hugely popular podcast Eat Sleep Work Repeat, he has dug right into the DNA of work, talking to leading experts about how we can make our jobs more fulfilling, more productive – and much more enjoyable.